The Ogle & Paul R. Young Funeral Home in Oxford was purchased in 2009. 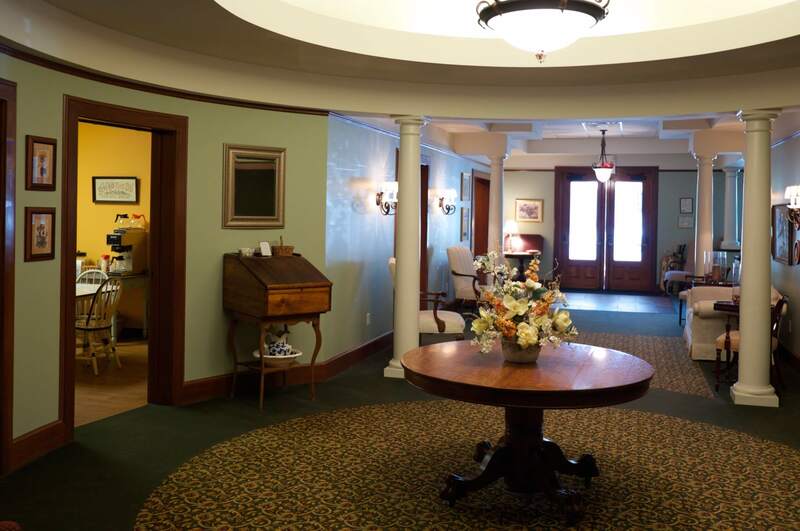 The most modern of our funeral homes, the Oxford home is conveniently located in northwest Oxford on College Corner Pike, near lodging and restaurants. The traditionally decorated home has comfortable seating throughout the chapel and sitting rooms. A cozy family kitchen is provided for the comfort and ease of families and guests. Harry Ogle, the previous owner, still works at the Oxford funeral home providing caring and personalized service to the Oxford community as he has for decades. 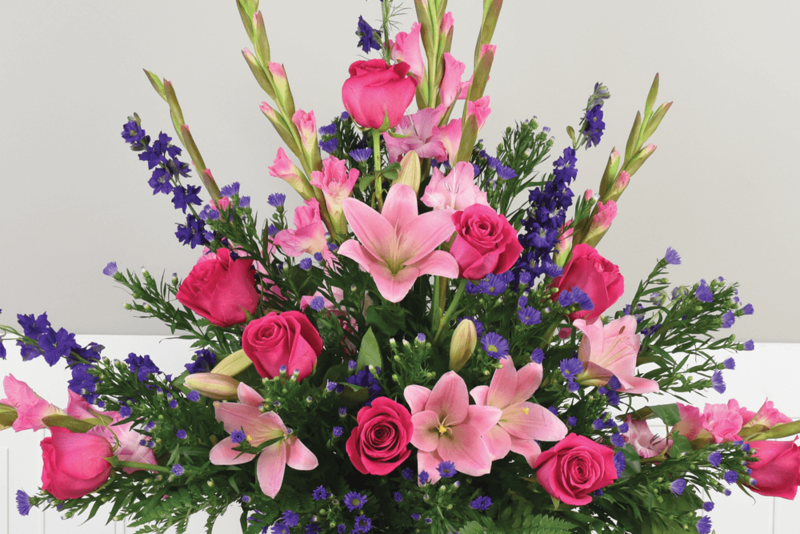 At Ogle & Paul R. Young Funeral Home we are committed to treating your family as our own family.